The drug Invokana belongs to a class of Type II diabetes medications known as sodium-glucose cotransporter-2 (SGLT2) inhibitors, and is referred to generically as canagliflozin. This class of drugs, which also includes well-known brands like Farxiga, Xigdua XR, Jardiance and Glyxambi, was once highly-touted as an innovative alternative for Type II diabetes sufferers dealing with uncontrolled blood glucose levels. However, as more and more patients are prescribed this popular drug, instances of life-threatening ketoacidosis are congruently on the rise, causing many patients to experience severe side effects requiring immediate medical attention. In a recent Invokana lawsuit, an Alabama woman asserted that the drug caused her to experience the symptoms of diabetic ketoacidosis, and she is seeking compensation for her injuries and lost wages – along with compensation for non-economic damages including pain and suffering and mental anguish. Ketoacidosis may also cause the onset of urinary tract infections, and if left untreated could quickly become life-threatening. In the plaintiff’s complaint, she details her experience with Invokana, which began in December 2014 at the direction of her physician. Shortly after beginning her SGLT2 inhibitor regimen, she developed the warning signs of ketoacidosis, and was subsequently diagnosed with the condition. As a result, she endured extensive and unforeseeable medical interventions, as well as emotional and mental distress. The plaintiff’s first cause of action against Janssen Pharmaceuticals – the maker of Invokana – is that of negligence and negligence per se, both of which involve the deviation from reasonable standards of care and precaution by the drug maker. Fraudulent misrepresentation: Defendant knew its drug carried an increased risk of ketoacidosis, yet intentionally marketed its product as safe and effective. Negligent misrepresentation: The defendant acted unreasonably in marketing its product as safe, and should have known consumers were counting on accurate information. 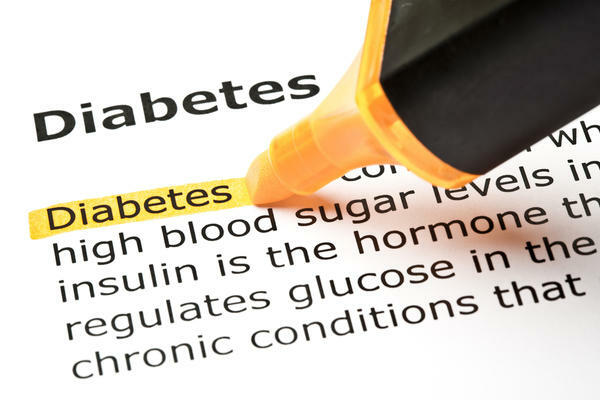 Fraudulent concealment: The defendant intentionally hid known information relating to the risks of Invokana, and continued to assure patients that the drug was perfect safe for the treatment of Type II diabetes. Strict Product Liability: The drug is unreasonably dangerous in its design and/or was manufactured such that it is too dangerous for consumer use. Further, Janssen allegedly failed to warn patients as to the known risks associated with SGLT2 inhibitors. Breach of warranties: The product was not fit for its ordinary purpose (the treatment of heightened blood sugar) and did not live up to the defendant’s express promises of safety for patient use. Negligent design: The defendant was unreasonably careless in designing their drug, resulting in injuries to the plaintiff. Fraud: The defendant intentionally and willfully concealed and omitted material facts relating to the safety of their product. Lastly, the plaintiff asserted that Janssen Pharmaceuticals should be required to pay additional punitive damages to remedy their alleged intentional acts of harm and misconduct against her. In total, the plaintiff requested damages for medical and hospital expenses, pre- and post-judgment interest, general, consequential and compensatory damages, and attorney’s fees incurred as a result of the litigation.